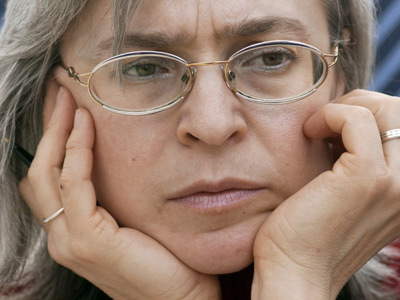 Russia’s Supreme Court has upheld the 11-year jail sentence for the former police officer Dmitry Pavlyuchenkov, who was convicted of complicity in the 2006 murder of prominent Russian journalist Anna Politkovskaya. The court turned down an appeal from the defendant’s lawyers and the injured party, which means that the December 14, 2012 verdict by the Moscow City court has officially come into force. Under the ruling, Pavlyuchenkov – who was convicted of tracking Politkovskaya’s movements and providing the murderer with a gun – was also obliged to pay almost US $100,000 in damages to the family of the prominent journalist. Lawyers for both sides are going to appeal the verdict. The Politkovskaya’s family advocates insist the sentence is too mild, while Pavlyuchenkov’s lawyers state the punishment is too severe. 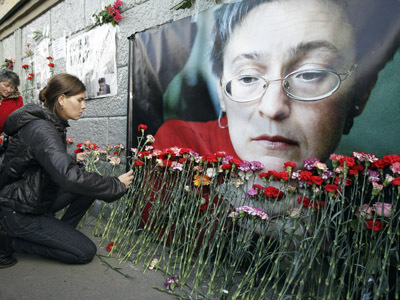 Anna Politkovskaya - an investigative journalist who worked for opposition-minded Novaya Gazeta paper - was shot dead in her apartment building on October 7, 2006. She wrote about human rights abuses in the Republic of Chechnya. 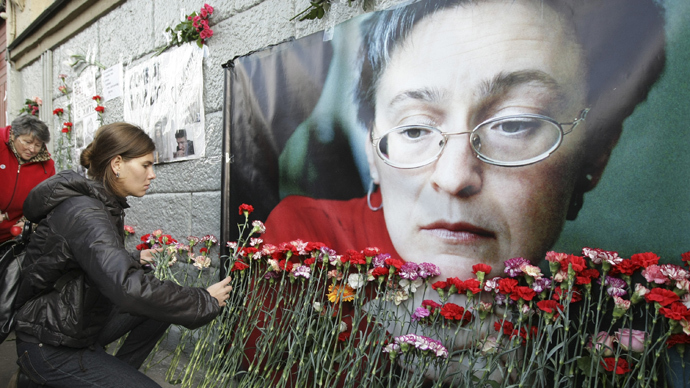 Investigators believe the journalist’s assassination was linked to her work. 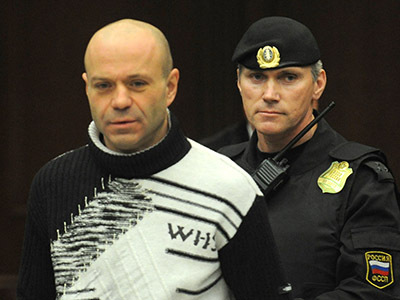 After examining the evidence, the court concluded that Pavlyuchenkov acted as an accomplice with the suspected organizer of the crime, Chechen criminal Lom-Ali Gaitukaev. The latter was sentenced to 15 years in prison in 2008 for a different crime. The other suspects in the case – ex police officer Sergey Khadzhikurbanov, Ibragim Makhmudov, Dzhabrail Makhmudov and Rustam Makhmudov - are currently in custody and will be tried separately.